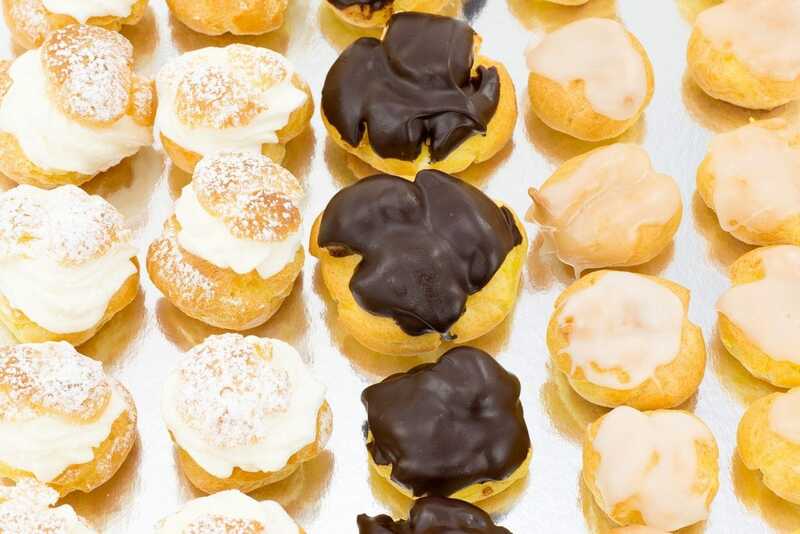 Choux pastry made like other types of pastry. It is fairly easy to make, but It requires to be very precise. Learn more about Pâte à Choux and how to make it.